First off, congratulations! We are so glad to have you as part of our growing community. There are close to 2 million marketers, designers, product managers, and engineers using RealtimeBoard every day to ideate, design think, and collaborate to build some of the world’s most well-loved products. We can’t wait to see what you build! As the CEO, my goal is to help you be successful, and to start I wanted to offer some tips to help you get the most out of RealtimeBoard. How can you use RealtimeBoard? How can you get up to speed quickly? 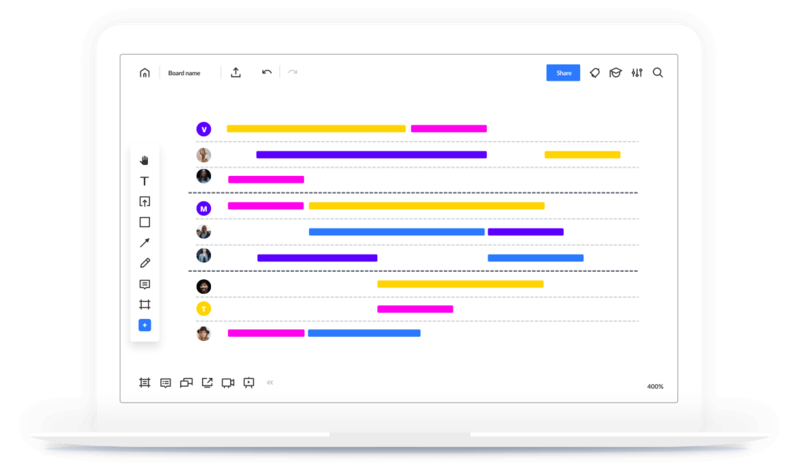 RealtimeBoard for your team collaboration. How can you add a template? Look forward to seeing you whiteboard soon! Andrey and the RealtimeBoard team. for RealtimeBoard — endless online whiteboard for team collaboration. Customize your updates from RealtimeBoard or unsubscribe.